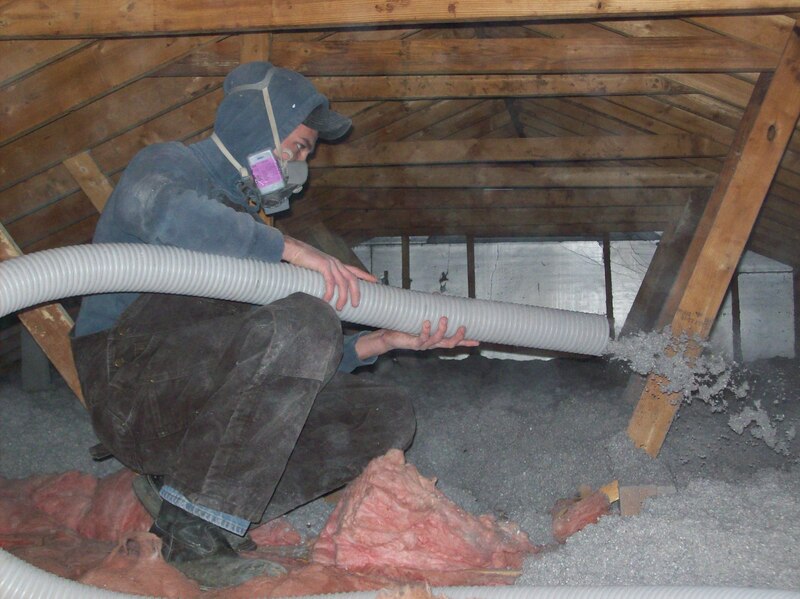 The Weatherization Assistance Program is the nation’s largest residential energy efficiency program, designed to improve efficiency, household safety, and to educate the public. Trained inspectors and crews with state-of-the-art equipment aim to reduce the cost of energy for low-income families and children, the elderly and the disabled. The goal of the Weatherization Program is to keep Kentuckians warm in the winter, cool in the summer, and safe all year long. This is done through education, testing and evaluation, repairs, insulation, etc. The program does not rehabilitate homes, just replace doors and windows, or perform major home repairs such as roofs, floors, plumbing or electrical systems. It also does not include home additions, paint, carpet or lead-based paint and asbestos abatements. Applications are accepted for the Weatherization Program at any DBCAA office location in Clay, Jackson, Laurel and Rockcastle Counties. Homeowners or renters can apply. Federal income guidelines must be met. Please contact your local DBCAA office in the county in which you live for appointments and income guidelines. Funding for the Weatherization Assistance Program is provided by Kentucky Housing Corporation and Community Action Kentucky.